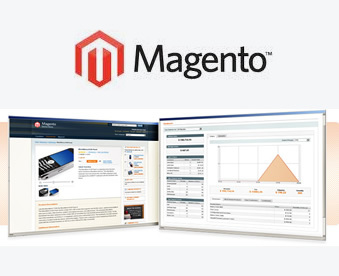 Software Island has a qualified team of Magento developers who can assist you in Magento E-commerce development and customization along with multiple online stores integration and many more things. At Software Island, we have qualified team of Magento developers who can assist you in Magento based web development and customization along with online e-Commerce storefront integration and many more things. Our team is available to step in at any junction of your Magento implementation and assist with any of the services below.